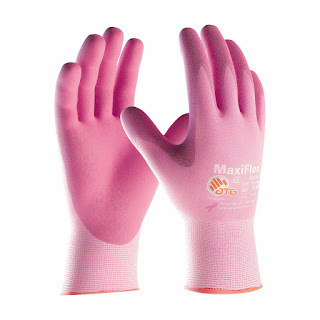 We’ve just added a new Maxiflex Glove model especially designed for the working woman. 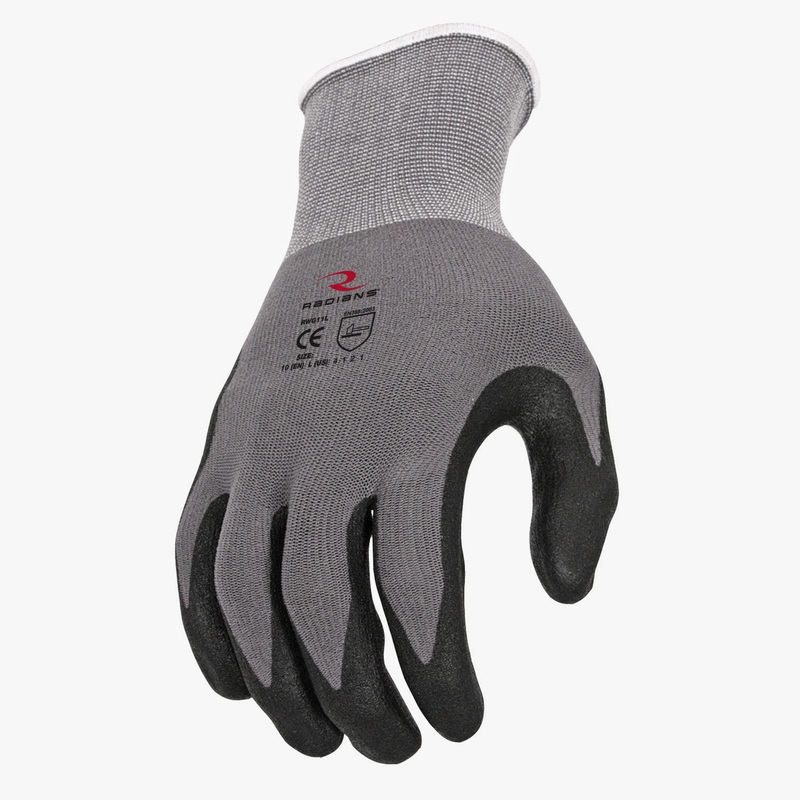 It’s also has an ultra-lightweight nitrile coated micro-foam grip coating and the nylon/lycra liner is infused with Aloe for superior comfort and day long freshness. 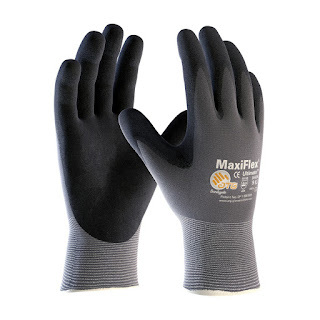 Link: See more about the new Maxiflex model 34-8264. 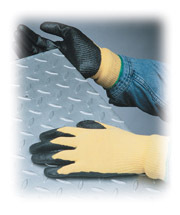 Our largest selling ATG MaxiFlex Ultimate Coated Glove (34-874) now on sale! Plus Free shipping! 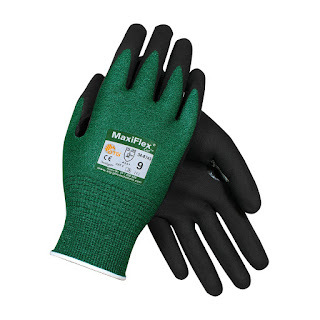 Finally, ATG, the manufacturer of the popular G-Tek line of coated gloves, has introduced its NEW Maxiflex Cut, cut resistant gloves. 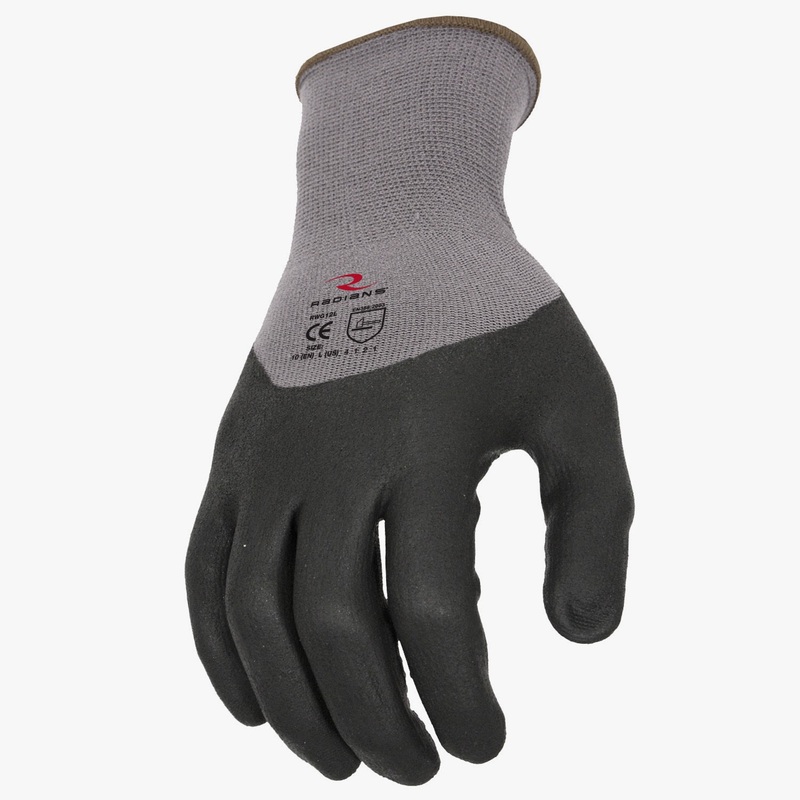 A cut resistant glove that’s still super thin, flexible, dexterous and comfortable. 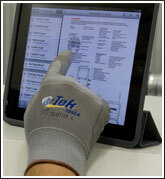 See them at the following link and order some today at our special introductory price. 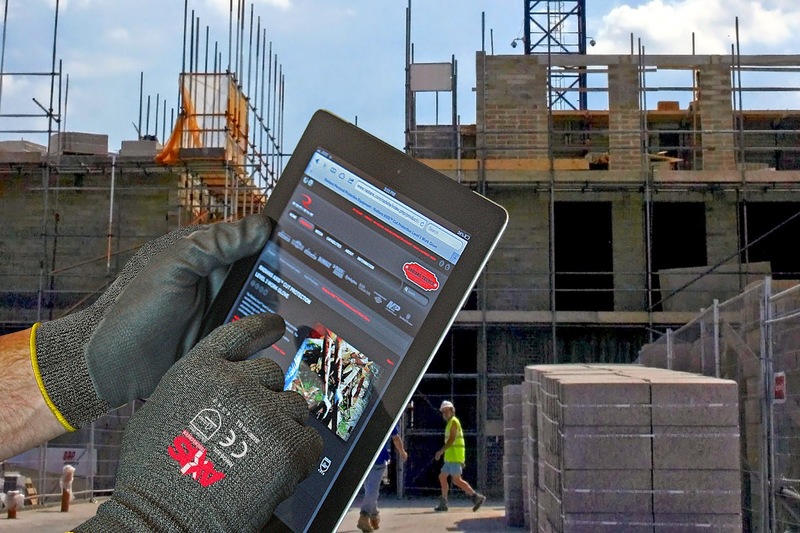 Did you know that we offer over 45 different models of coated work gloves?